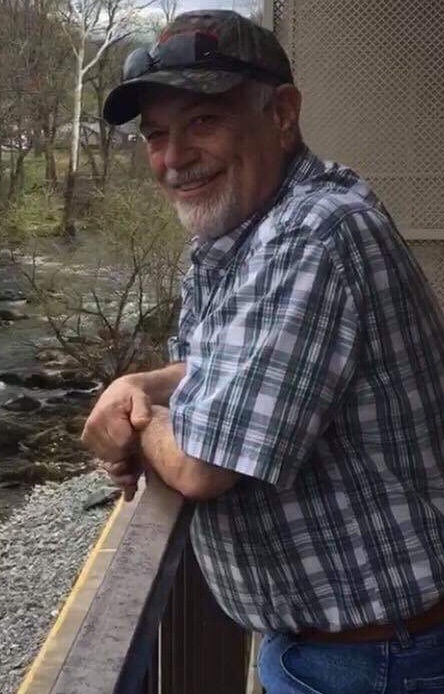 Mr. Jerry Lane Helms, age 65 of Stuart, Virginia went to be with the Lord on Sunday, April 14, 2019, surrounded by his loving family. He was born in Patrick County on April 6, 1954 to the late John Elmer Helms and Louise Handy Helms. In addition to his parents he was preceded in death by a brother, Terry Lee Helms; and a niece, Jessica Ann Kalinowski. 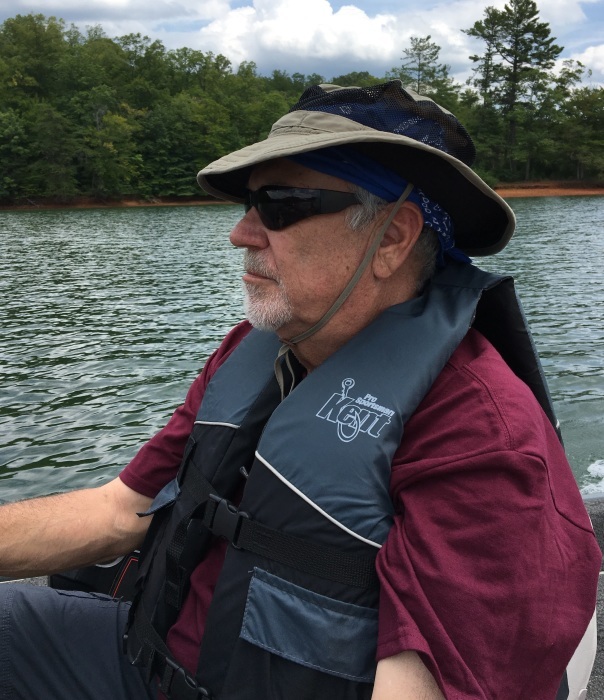 Jerry was a member at Five Forks Wesleyan Church. He enjoyed music and fishing. His first love was sawmilling, a passion he shared with his father and son. Jerry owned and operated his own mill for many years. He also owned and operated Helms Septic Service. Afterward, when his son-in-law, Scott took over the septic business, Jerry transitioned into excavating and cattle farming. Jerry’s true love and passion was his family. He was proud of his children and grandchildren for their accomplishments at school, college, sports, and careers; and when given a chance, he would let everyone know. He was affectionately known as “Pepa” to his grandchildren and adored time with his family. Jerry is survived by his loving wife of 44 years, Shona Lee Helms of the home; three children, Rocky Helms and wife, Amy of Stuart, Summer H. Pike and husband, Scott of Stuart, and Dawn H. Quesinberry and husband, Lee of Meadows of Dan; twelve grandchildren; Bridgette, Dakota, and Sierra Helms; Brooke, Blake, Bryley, and Brystol Pike; Hanna, Cody, Brandy, Carley, and Caden Quesinberry; brother, Perry “Peanut” Helms and wife, Kim; a sister, Sherry “Peachy” Pace and husband, Tyler, both of Stuart; and several nieces and nephews. Funeral services will be held Thursday, April 18, 2019, at 4:00 PM at Moody Funeral Home in Stuart with Pastor Dave Henry and Pastor Gary Combs officiating. Burial will follow in the Mountain View United Methodist Church Cemetery. Visitation will be held Wednesday night 6:00 pm until 8:00 pm at Moody Funeral Home in Stuart. Online condolences may be sent to www.moodyfuneralservices.com.